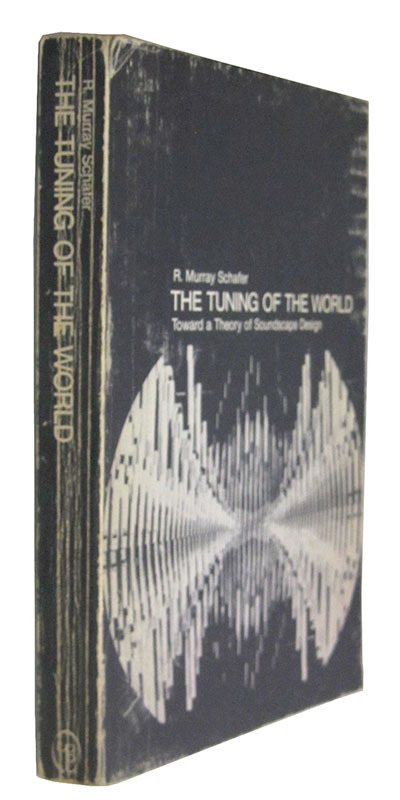 The Tuning of the World. 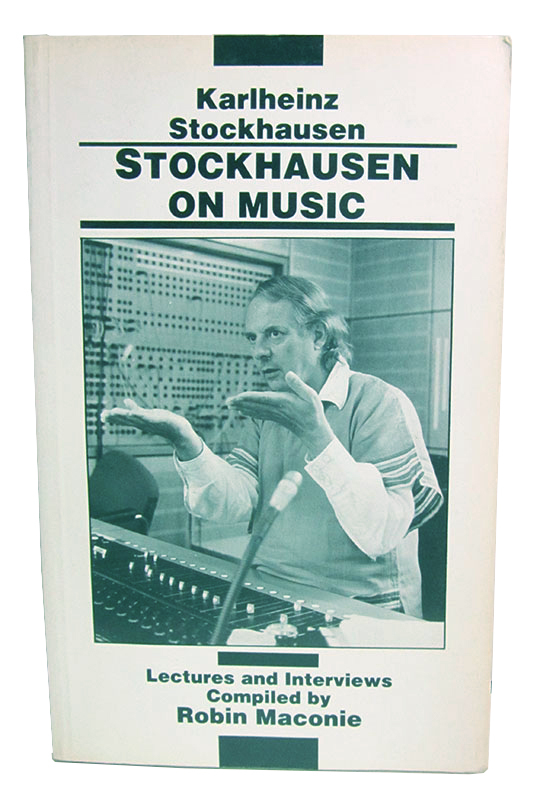 Stockhausen on Music. Lectures and Interviews Compiled by Robin Maconie. by John Burroughs. 19 cm. ix, , 327,  p., 1 l. front. 19 cm. Philosophy. ; Science. edited and with an introduction by Raymond J. DeMallie ; foreword by Hilda Neihardt Petri. 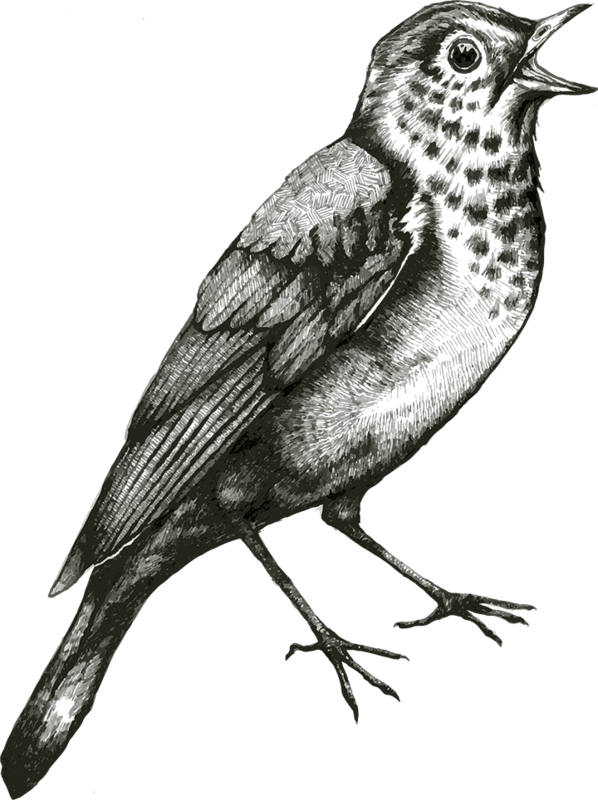 Bibliography: p. -430.; Includes index. 23 cm. xxix, 452 p.,  p. of plates ill. 23 cm. Dewey:970.004/97 B Black Elk; Oglala Indians; Oglala philosophy. 22 cm. viii, 215 p. 22 cm. Dewey:809.1 v. 1 Lucretius Carus, Titus. ; Dante Alighieri; Goethe, Johann Wolfgang von; Didactic poetry; Philosophy in literature. Reprint of the 1916 ed. 23 cm. xii, 177 p. 23 cm. Dewey:193 Egoism. ; Philosophy, German. by George Santayana. "First published 1916; new edition 1939." 21 cm. xii, 177,  p., 1 l. 21 cm. Dewey:193 Egoism. ; Philosophy, German. Reprint, with a new foreword, of the 1939 ed., which was published under title: Egotism in German philosophy. 20 cm. xxi, 195 p. 20 cm. Dewey:193 A-198 Egoism. ; Philosophy, German. v. 1. Reason in common sense.- v. 2. Reason in society.- v. 3. Reason in religion.- v. 4. Reason in art.- v. 5. Reason in science. 18 cm. 5 v. 18 cm. Dewey:191 AS170-174 Philosophy. by George Santayana. [v. 1] Introduction, and Reason in common sense.--[v. 2] Reason in society.--[v. 3] Reason in religion.--[v. 4] Reason in art.--[v. 5] Reason in science. 19 cm. 5 v. 19 cm. Dewey:191.9 Philosophy. Edited and with a pref. by Daniel Cory. 22 cm. ix, 209 p. 22 cm. Dewey:104 Philosophy. 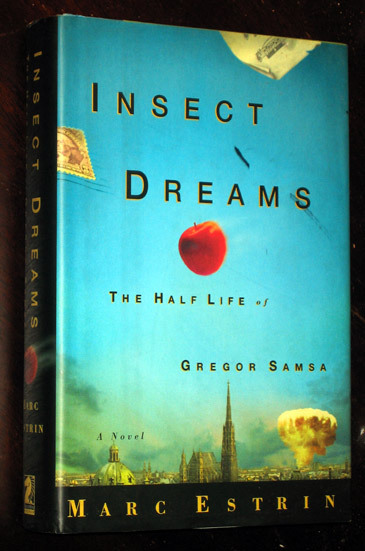 by George Santayana ; edited by Daniel Cory. Includes bibliographical references (p. -186). 21 cm. xxxii, 186 p. 21 cm. Dewey:191 Philosophy. 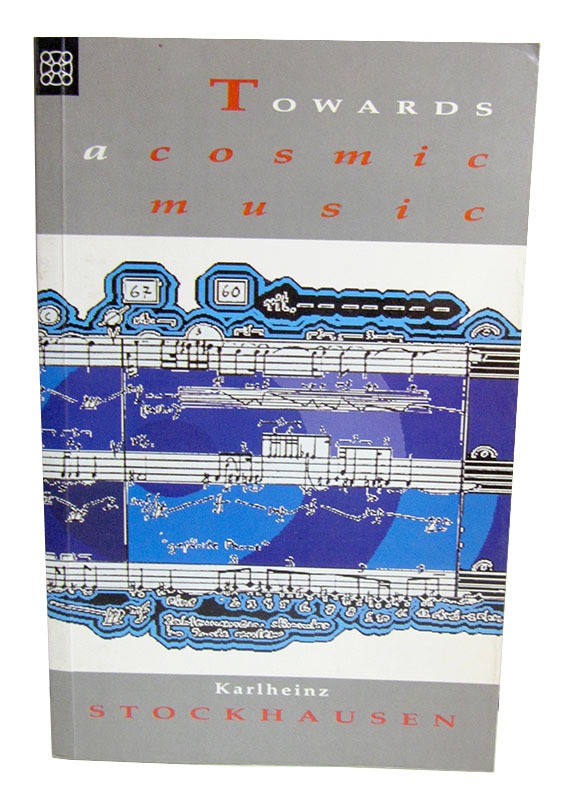 previously unpublished and uncollected writings by George Santayana with critical essays on his thought. Edited by John Lachs. Bibliographical footnotes. 21 cm. ix, 470 p. port. 21 cm. Dewey:191 Philosophy. George Santayana. "Traducido del ingles por Vincente P. Quintero." 21 cm. 209 p. 21 cm. Egoism. ; Philosophy, German. Panorama de la filosofia y de la cultura. by George Santayana ; edited and with an introductory by Douglas L. Wilson ; introduction to the Bison Books edition by Robert Davidoff. Originally published: Cambridge, Mass. : Harvard University Press, 1967.; Young Sammy's first wild oats -- The genteel tradition in American philosophy -- Shakespeare : made in America -- Genteel American poetry -- The moral background -- Philosophical opinion in America -- Materialism and idealism in America -- Marginal notes on civilization in the United States -- The genteel tradition at bay. ; Includes bibliographical references and index. Bison books ed. 21 cm. xxv, 201 p. 21 cm. Dewey:973 National characteristics, American. Edited by Douglas L. Wilson. Bibliographical footnotes. ; Young Sammy's first wild oats.--The genteel tradition in American philosophy.--Shakespeare: Made in America.--Genteel American poetry.--The moral background.--Philosophical opinion in America.--Materialism and idealism in America.--Marginal notes on civilization in the United States.--The genteel tradition at bay. 22 cm. ix, 201 p. 22 cm. Dewey:973 National characteristics, American. Boas, George. Philosophy and Poetry. Norton, Mass. : 1932. The sorrowful cry of the sea. Rises that soft, pathetic harmony. Life and death must share. To fall within Thy ways.